• After you have placed the order, we will send you a E-mail, We will need the following information to start your order process Item color, Quantity, imprint text or your Logo/artwork. Of course, at some point you're going to hand out promotional pens. They're practical, low-cost, and easy to carry around. 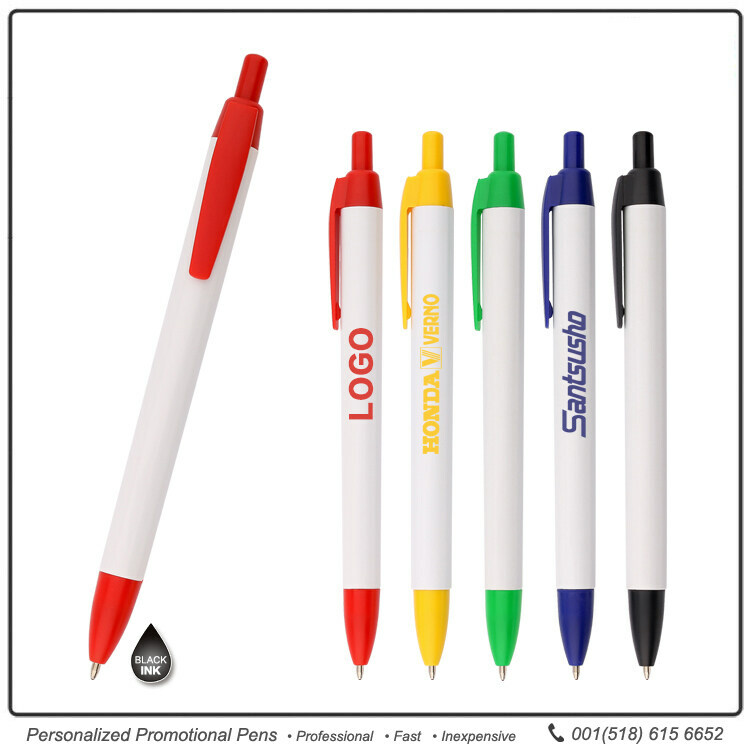 All of your competitors give away pens with their business logos printed on them for just that reason. So the question isn't so much why you should do the same as how you can make sure your pens stand out from the ones everyone else is handing out. Quite simply, you could opt to give away a bigger pen. We received a BIC WideBody Value Pen to test at the same time that we got a regular BIC WideBody Ecolutions Pen. To be honest, if they hadn't been labeled differently, we wouldn't have noticed the difference. 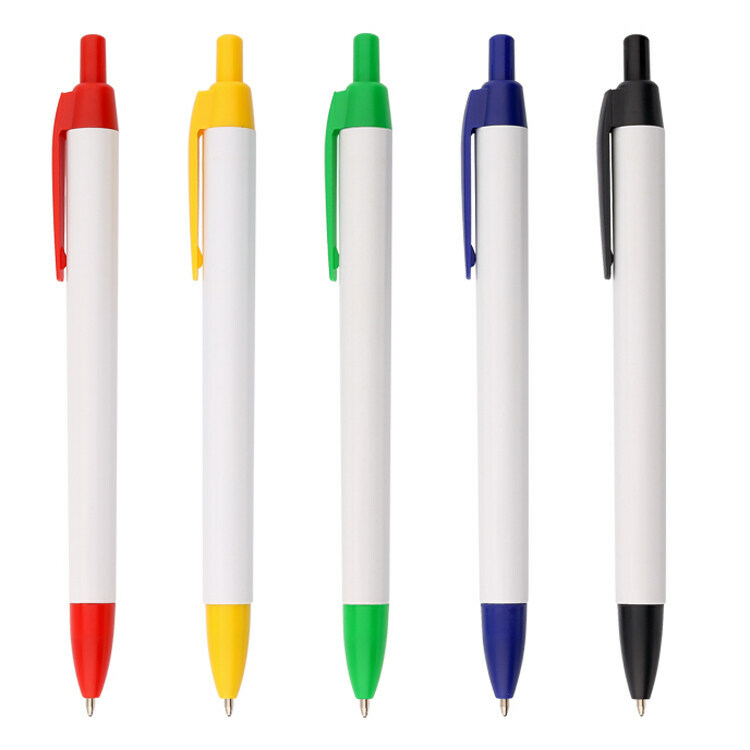 Both write smoothly, with springy click-top plungers that have rounded tops for extra comfort. 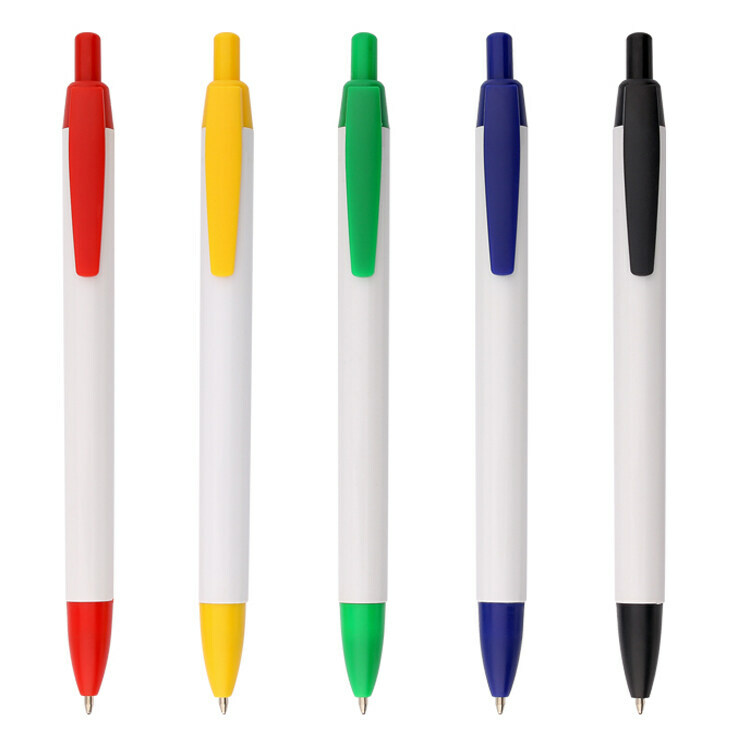 The BIC WideBody Value Pen makes a great giveaway for trade shows, conventions, product demonstrations, or other promotional events. It also makes a nice addition to your own office supply room. Order yours today. We were very happy with the pens that we have distributed to our employees, potential employees, vendors and potential vendors. Great buy, works perfect and last long, ink is very high quality and the color make them shine.I had to buy more and possibly will keep buying this product for a while.My customers loved them. Nothing wrong with the pens really, they work fine. I just don't like the contrast between the pen color and the color of the graphics. Should have went with white but for some reason I didn't understand that the white blank space was a color choice at the time of ordering. Had it been outlinedI may have or I may just blame it on a brain fart. 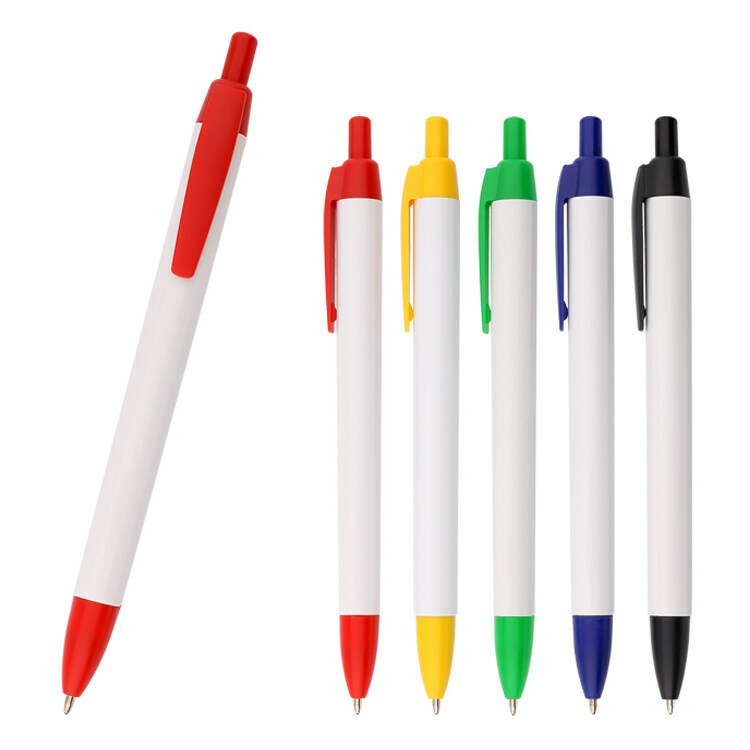 We have order these pens before and appreciate the quality. They look very professional and the imprint is beautiful. Отлично! Будет использоваться на нашем мероприятии в конце месяца. The pens arrived quickly and met all our expectations. We went with a white tube and black trim. Our logo is black. The tube was more of a matte white instead of a shinny gloss white, which we really liked. The pens write great and we received several compliments already. We are completely satisfied! Good looking pen at a reasonable price. We need them for trade shows. A few of the pens came apart a little easier than I would have liked. Some people do not care for the friction mounted clip. We have not heard any complaints from the people we have given them out to. I am pleased with the quality for the money.